Click for a full list of soldiers’ names on the gates. We sometimes think of war memorials as edifices erected after a conflict, to honour the fallen. 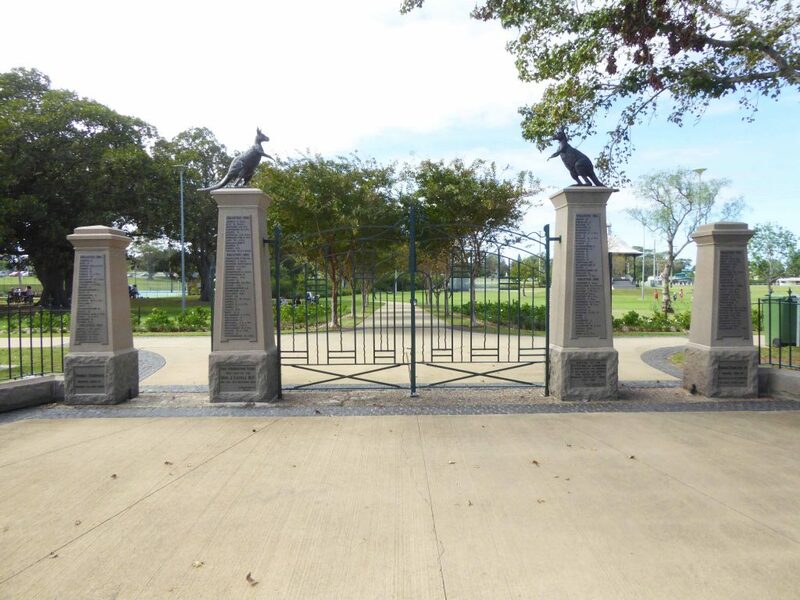 The Lambton Park Memorial Gates indicate a wider purpose, as evidenced in the name of the group who erected the gates – the Send-off and Welcome Home Committee. The Great War had been fought for little over a year, when Henry Burg and Thomas Pease called a public meeting in September 1915, to form a committee to provide a “send-off to our boys for the front” and to welcome home wounded and invalided soldiers. The group resolved to present each enlisting soldier with an inscribed wallet on his departure, and a gold medal on his return. Italian immigrant Salvatore Sturiali was known as “George Sturey” in Lambton. At a farewell function in January 1917, Mayor Edward Charlton announced plans to “erect gates, as a Roll of Honour at the park.” With an estimated cost of £250, fundraising efforts ramped up. 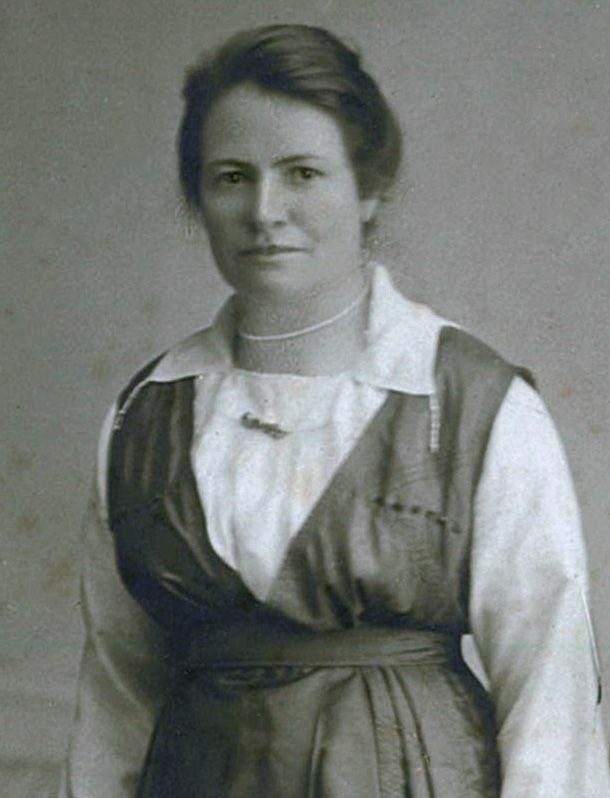 Dances, concerts, euchre parties, and sports days were held, mostly organised by the ladies on the committee, led by Mary Ott and Vera Darling. Plans for the gates progressed when Newcastle architect Eric G Yeomans agreed to be the honorary architect. On 19 October 1918, a large crowd gathered in Lambton Park for the ceremonial laying of the foundation stone. Mr J Estell MP addressed the crowd, then placed into a bottle a parchment with the names of 39 members of the committee, “together with a copy of the Newcastle Morning Herald from August 1914, containing the proclamation of the war, and a number of old coins.” The bottle was sealed and placed into the cement foundation, over which the stone was laid. The Mayor then presented Mr Estell with an engraved gilt trowel. The war ended just three weeks later. The gate pillars could now be engraved with a closing year, alongside the names of 140 soldiers from the district. Thanks to the efforts of the Lambton citizens, one hundred years on, we will remember them. Lambton Park Memorial Gates, Morehead St. The ceremonial gilt trowel presented to J Estell at the laying of the foundation stone of the park gates. Photo courtesy of Estell family. 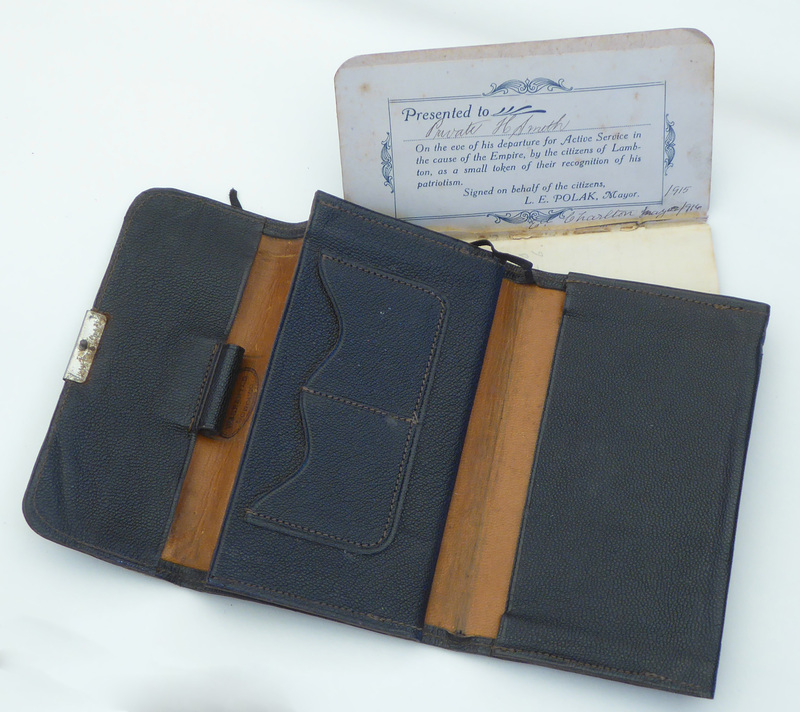 Wallet and pocket book of Henry Smith. Presented by Mayor Ed Charlton. 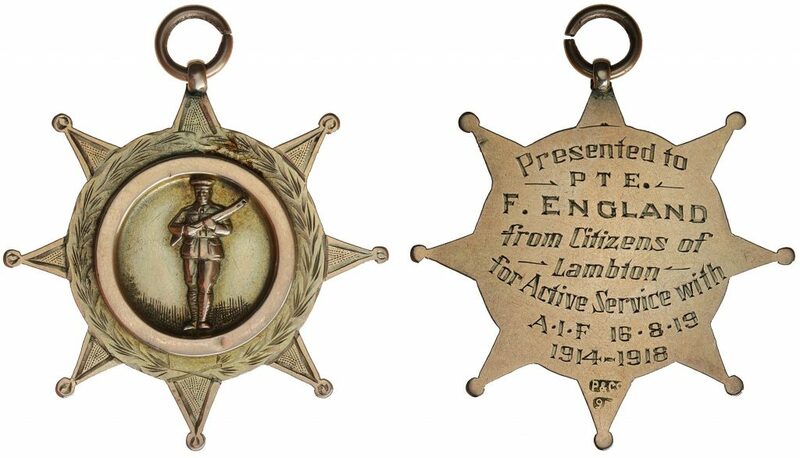 Medal presented to Private Frederick England from the citizens of Lambton. Photo courtesy of Noble Numismatics. There are 140 names inscribed on the four gate pillars. Soldiers who died in service are marked with an asterisk. By using the resources of the Australian War Memorial and the National Archives of Australia I have been able to identify almost all the men and create a spreadsheet with relevant information on each soldier, including links to Honour Rolls, embarkation rolls, and service records. The table below lists the 140 names on the gates. The first column shows the name exactly as it is inscribed on the gate pillars, and the second column shows the full correct name where it is known from their service records. “Lambton Memorial Gates” list of articles on Trove. Article on Thomas and Harry Pease. 17 Jun 1913 Death of Henry Burg's German born father. "The death occurred on Tuesday of Mr. Andrew Burg, senior, who passed away at the residence of his son, Mr. Andrew Burg, junior, of Bolwarra. The deceased, who was 80 years of age, was a native of Nassaeu, Germany, but an old resident of the State. … He was a builder and contractor of some repute and ability, being closely connected with the carrying out of many colliery and other buildings at Lambton for the Croudace family." 4 Aug 1914 England's declaration of war. 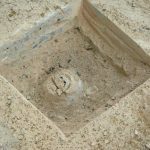 It is possibly this article that is referred to in the placing of the time capsule at the laying of the foundation stone of the park memorial gates. 21 Sep 1915 "A meeting of the residents convened by the Mayor in response to a largely signed requisition to devise means of giving a suitable send-off to the young men who had enlisted and a reception home to returned soldiers proved a failure in the matter of attendance. The meeting was called for 7.30 last night, and at, eight o'clock there were only five present, and only two of those who had signed the requisition." 29 Sep 1915 Advertisement: "The RESIDENTS OF LAMBTON are respectfully invited to attend PUBLIC MEETING, to be held In Council Chambers THlS (WEDNESDAY) EVENING, at 7.30. Business:-.Send-off to our Boys for the Front, and the Returned Wounded and Invalided Soldiers, ROLL UP. HENRY BURG, THOMAS PEASE." 29 Sep 1915 The second meeting called to form a send-off and welcome committee is a success. A committee is formed and plans made for a fundraising concert in the Coronation Hall. 13 Oct 1915 "LAMBTON Send-off Committee.-A General Meeting of above will be held in Council Chambers on Wednesday, Oct. 13, at 7.30. Business very important. R. D. PURCELL, Sec." 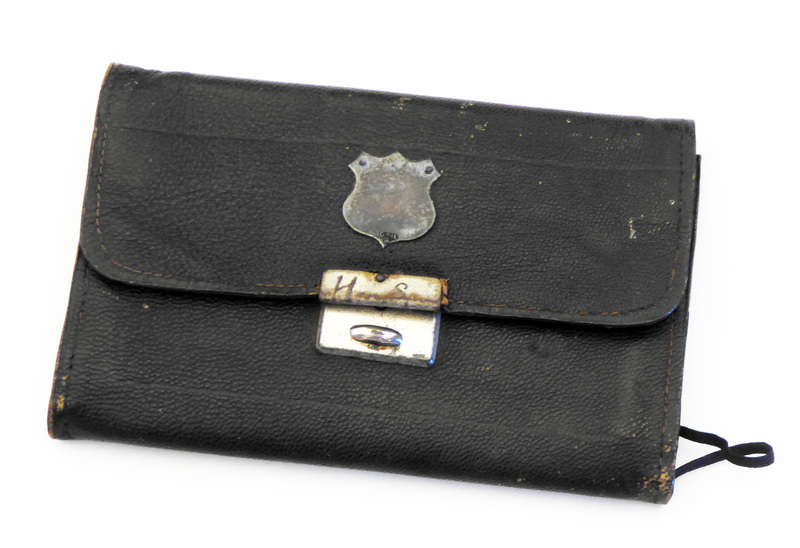 18 Feb 1916 "Private Cecil May, of Jesmond, who enlisted in the fourth reinforcement of the 30th Battalion, and was granted his final leave during the week, was made a presentation of a pocket wallet, suitably inscribed, by the Mayor (Alderman Polak) at the council chambers yesterday." 3 Mar 1916 "A meeting of the Send-off and Welcome Home Committee … the object of the meeting was to accord a public reception to Private Bert Avery, who was wounded at Gallipoli, and who is expected home in a few days." 7 Mar 1916 At a meeting of the Lambton Citizens' Volunteer Send-off and Reception Committee "it was decided that departing soldiers should receive a pocket wallet, and on their return a gold medal, with a suitable inscription." 17 Nov 1925 Death of Henry Burg, aged 70. He was born in Raymond Terrace. Just wanted to thank you for doing all this research and for making it available through your website. I am 82 year old lifelong Novocastrian and my particular interest is in the the name R COX that appears on the Lambton Gates WW1 memorial gates. I have always believed this name was a memorial to my father. Why I thought this I can’t now remember. Some doubt was expressed to me about the validity of my believe about the name. I read your article about The Sturey Mystery which lead me to your website article about the Lambton gates and there was the name Robert Wilton Cox, my fathers full name. This is the first name I have had any real support for my long head believe about the name R Cox.